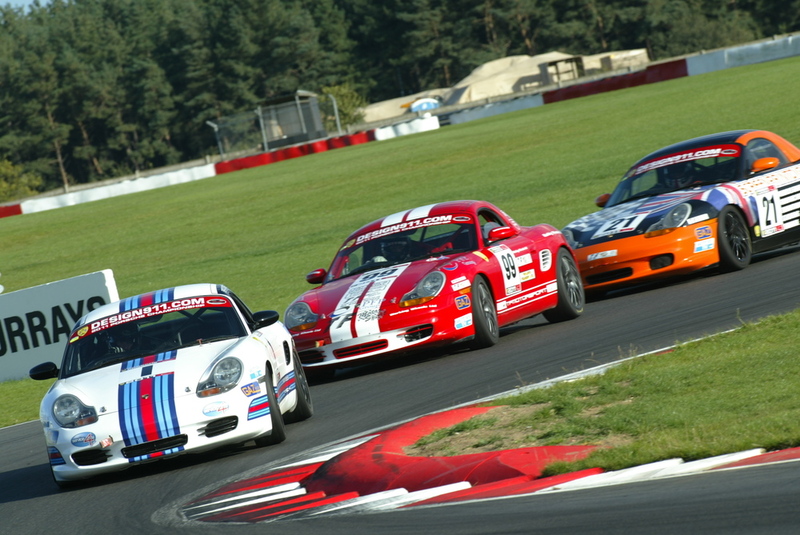 If you are looking to take the step into motorsport to gain a full race licence, Brookspeed can guide you through this process. 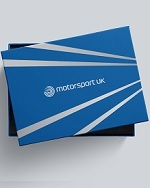 * A booklet outlining the next steps to take in order to acquire your first Motorsport UK Competition Licence. Send off for your Motorsport UK 'Go Racing' Starter Pack. Undergo a medical with a doctor. Take your circuit based ARDS test TO GAIN YOUR “National B licence”. Our own Motor racing ACADEMY. Your career ladder - join us ! BROOKSPEED PORSCHE BOXSTER 3.2 RACE CAR.